In conjunction with your existing BEAM and Iridium devices, the Beam Dual Mode Iridium-GPS Antenna assists in your global communications solution. 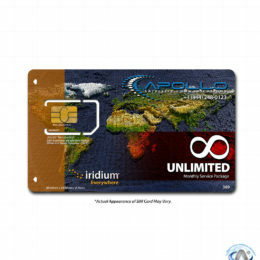 Enhances your BEAM tracking products and also Iridium/GPS based devices. The BEAM IsatDOCK Passive Antenna is a dual mode Inmarsat GPS antenna, designed predominantly for land but is directional making connecting from remote locations very easy.